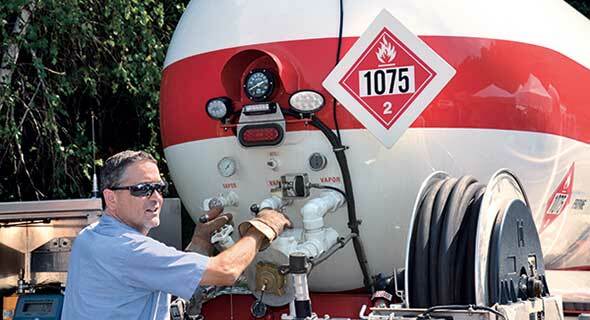 Suburban Propane partners with racetrack venues in New York to boost its presence in the community and provide convenience. Michelle Bimson of AmeriGas and Tom Ross of Suburban Propane joined the National Propane Gas Association’s (NPGA) Executive Committee. 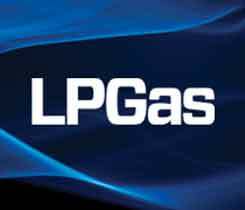 Propane retailers at the 2016 LP Gas Growth Summit share their experiences with propane autogas. 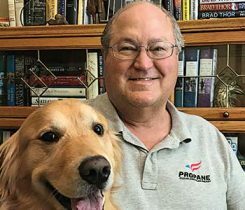 Suburban Propane Partners voted to increase its board of supervisors from seven members to eight. 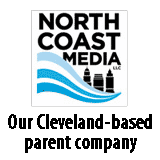 The board then elected two members to fill vacancies.